Linda Lessmann Reinhold graduated with a BFA from Stephens College in Columbia, MO in 1970. She worked in the Marvel Comics offices in the early 1970's as staff colorist where she colored Amazing Spider-man, Fantastic Four, Daredevil, Man-Thing, and many other titles. Later in 1974 she partnered with Barry Windsor-Smith to form The Gorblimey Press. 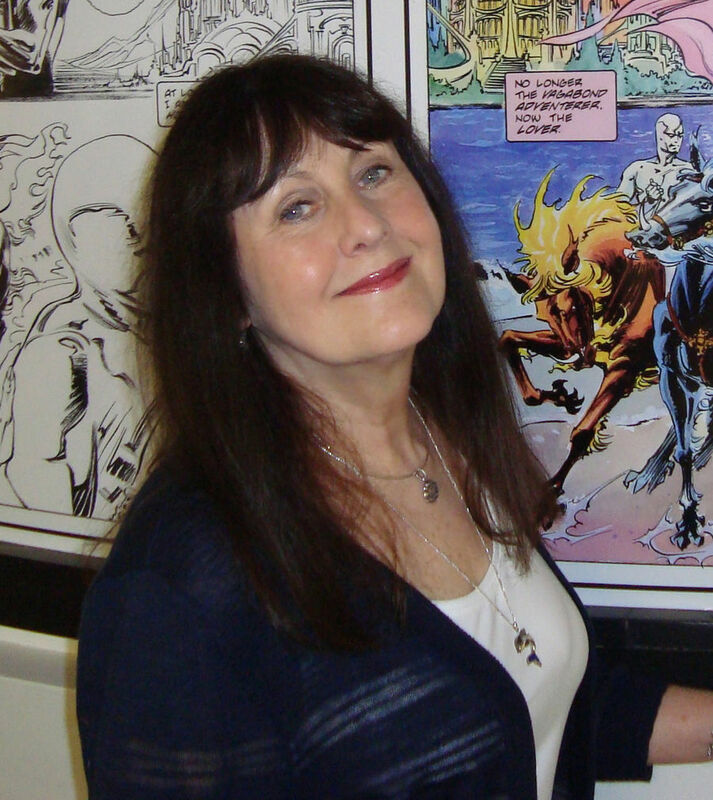 In 1984 she started work at First Comics coloring American Flagg, Grimjack, The Badger, Corum and more. Later, along with her husband Bill Reinhold she returned to Marvel as a colorist on The Punisher, Barbie, and the Silver Surfer. Today she often assists Bill on various comic projects.